Proving that hard work & single-minded determination is key, London/Spanish based DJ/Producer Delgado records on many labels in many guises. He is label boss of the ever-growing Cinetique Digital. Holding many residencies across London & Spain with eclectic, groove infused dj sets. 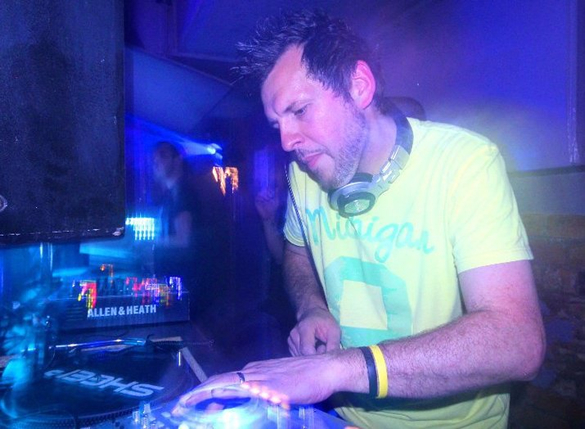 Show casing CINETIQUE DIGITAL is Label Boss Delgado, riding high from recent chart success, including a Top Ten position with the infectious “Whatcha Say Girl”, “Disko Friends”, “Pages From An Empty Book”, “Black Woman”, and constant chart presence across the Deep/Tech house genre with remix work for artists such as Felix Baumgartner(Toolroom), Mario Miranda(Killing Machine) and plenty of numerous big collaborations currently and many more in the very near future. Delgado is one Dj/Producer with his finger firmly on the pulse. 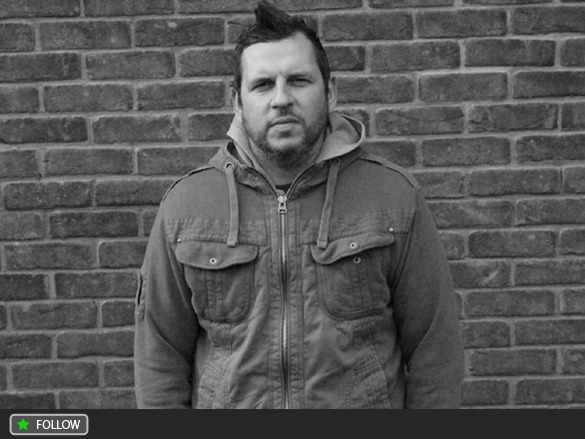 Delgado’s unique productions feature his trade mark percussion and deeply grooving basslines resulting with his work being released on some great and successful labels including Killing Machine ,Cinetique Digital, No Logik, Funking You, Selected Records to name but a few. Delgado is creating something of a sonic stir, receiving great support and respect from the big hitters on the scene and clubbers alike with his trade mark bouncy and delightfully groovy productions. With his benchmark, stand out eclectic mix of all things house and nearly 20 years of DJ crowd pleasing experience with past and present residencies in uk including EGG, M.O.S, PACHA, CROSS, TURNMILLS expect Delgado to rock dancefloors to their foundations with his tribal/vocal/chunky bass and groove infused sets, which have been destroying dance floors all over London, Uk, Spain and Europe this year. Gussy ‘Miss E (incl. Delgado Remix)’ is out now on 294 Records.